To some that may sound surprising, are renewables already so cost effective that the third biggest city in Germany can allow itself to become completely green? The answer to that just came recently from investment bank HSBC. “The cost of rooftop solar power plus battery storage could drop below the price of the average electricity bill in Germany”, states a new analysis by HSBC investment bank. Moreover, HSBC found that “the process of re-localisation of power production appears unstoppable.” Power generation systems with a capacity of 10 megawatts or less already account for 30% of Germany’s power, and HSBC expects that to climb to 50% by 2025. Household battery-based storage of solar power is expected to account for the bulk of this. 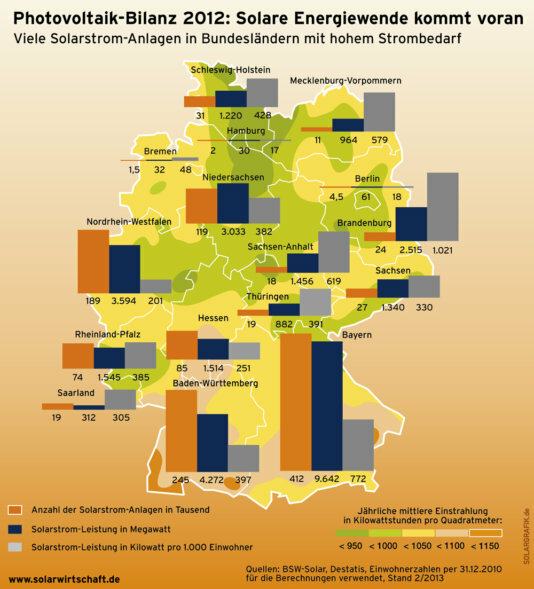 What’s more, Germany’s citizens already own just over half of the nation’s renewable generation capacity. Battery storage is increasingly being used for home solar systems, to be able to store excess power and use it when needed, like at night. Improvements in both battery and solar technology, as well as economies of scale, are expected to continue to drive costs down in coming years. HSBC has concluded that the overall cost of a home solar system with battery storage will drop below the equivalent cost of residential grid electricity before the end of this decade in Germany. Further, another recent analysis by UBS investment bank estimated that small solar-plus-battery systems will become so affordable in Europe that it will become economically unviable to build any new fossil fuel-based power plants. After this happens in Germany, how long before this situation spreads to other countries? Yet another recent analysis, by Citigroup, has predicted that the payback for rooftop solar with battery storage will, by the end of this decade, beat the payback on solar-only systems now. 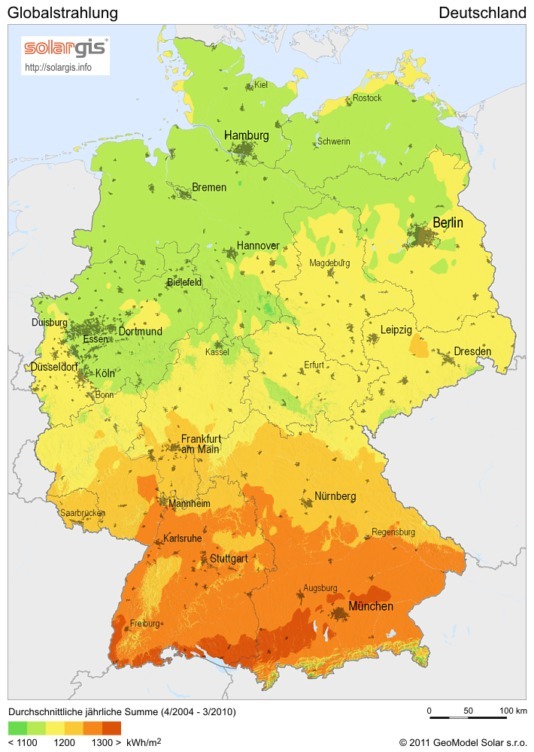 It’s clear that solar plus storage is really going to give fossil fuel-based power, and traditional power utilities, a run for their money sooner than many people realize, and not just in Germany. According to the International Energy Agency (IEA) latest report Solar is likely to become the world’s main source of electricity by 2050. Assisted by the continuation of rapidly declining costs for solar, the IEA estimates that solar panel (PV) systems could generate up to 16% of the world’s electricity by 2050. Solar thermal electricity could provide an additional 11%; together this would make up a majority. The 16% solar PV figure is a big increase on previous IEA roadmaps, “because things have changed so quickly,” said the IEA’s Paolo Frankl. “Based on its competitive advantage in distributed applications, PV is unbeatable by any generation technology, distributed or not,” Frankl added. But let’s not forget, The IEA has traditionally been conservative with its renewable energy estimates, so it would not be a complete shock to see that by 2050, much more of the world energy will be renewable. 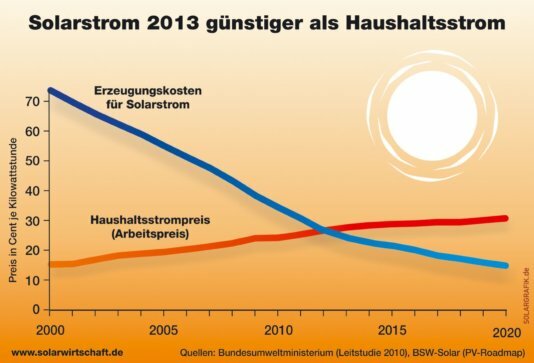 The graphic shows, that the production of solar energy in Germany already is cheaper than other ways of producing energy.